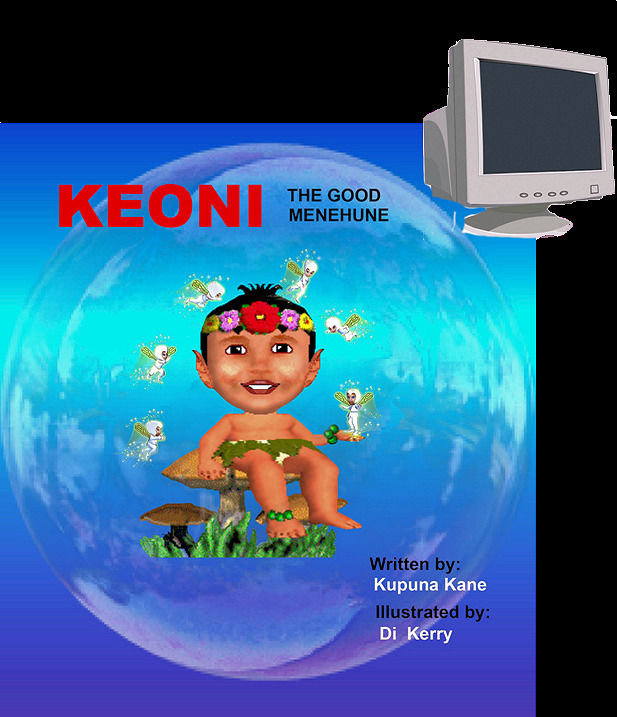 This is the first book in the "Keoni the Menehune: series. It is written to be a Bedtime story for young children and is illustrated on each page. The storyline is intended to lead the child to the net books abd progress to fewer pictures and more words. Ultimately, the later books are chapter books.